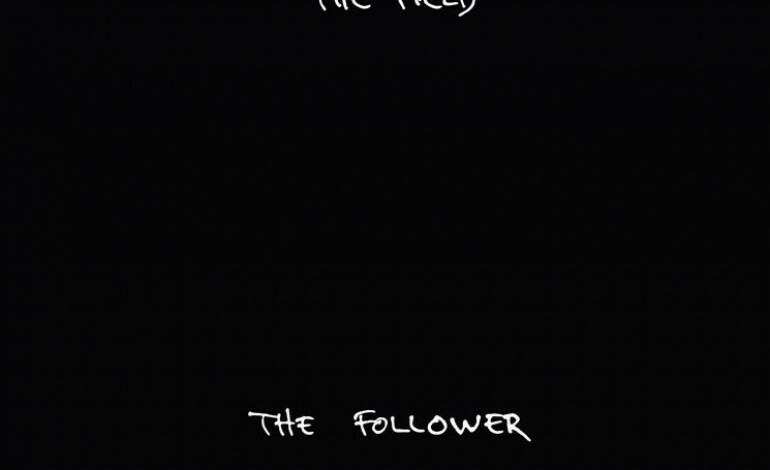 The Field’s newest album, The Follower, explores further into the artful layering that Axel Willner has built his career on. The album kicks off with its namesake and does not waste any time on getting right into the mix of things. The consistent beat takes the music through various layers and build ups, but never overdoes it. This intro is all about give and take between the heavy beats and lighter layers. “Pink Sun” follows with a static vocal loop that the ever consistent beat breaks through and opens up to a smooth groove. Textures are played with more in this song. Throughout, the beat goes through gradual slopes and uphill climbs until the very end when the sound is thrown around to wake up anyone that might have fallen into a trance. “Monte Verita” has a more upfront kind of start after “Pink Sun’s” fade away though still another looped lyric cycle. Overall, there is more of a groove and more of a positive vibe here than in the previous two. “Soft Streams” flips from that, giving a harsher metallic sound that is complemented by moments of softer bell-like solos. “Raise The Dead” lightens up and really pushes it with its looped beats and relays heavily on the gentle texture changes. The closer, “Reflecting Lights,” brings together almost everything that has happened previous to it in its fourteen-minute finale. The Follower surprises in some of the most subtle ways. The album is repetitious but all in the right away, hypnotic but not monotone. While listening, the brain wants to be lulled asleep by the ever constant beat but that lull is always interrupted by an edgier layer, especially in songs like “Pink Sun” where the beat has a smooth groove that is interjected by the static loop. Above all, The Follower is about making textures that are seamless and intelligent and creating a rhythm that always has some resistance. The Follower does exactly what it was intended to do.